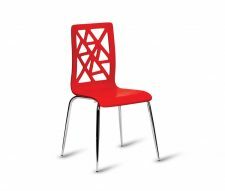 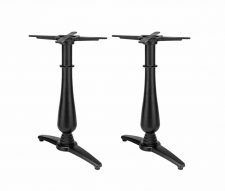 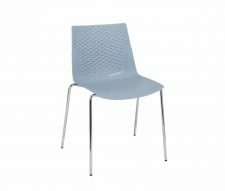 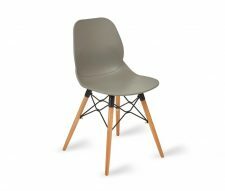 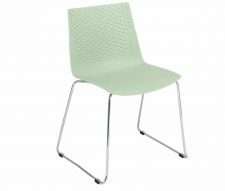 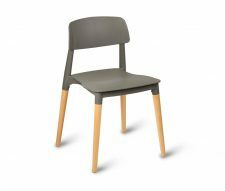 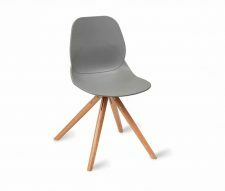 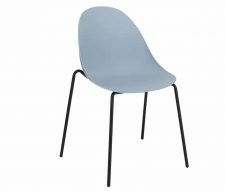 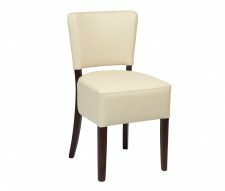 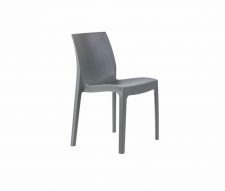 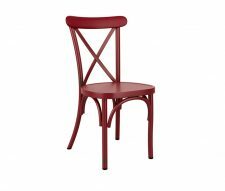 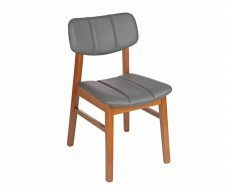 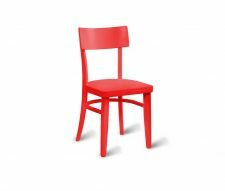 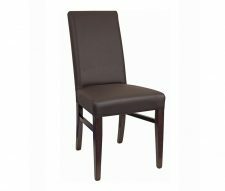 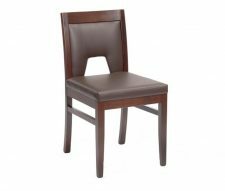 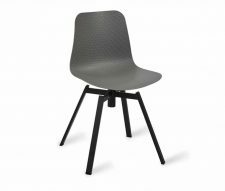 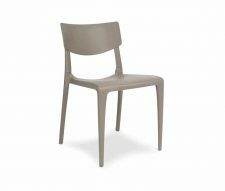 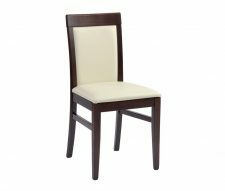 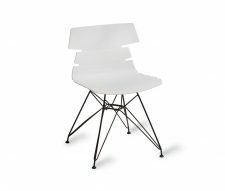 Contract quality dining chairs for commercial use in the leisure and hospitality industry, designed specifically for cafes, restaurants, pubs and bars. 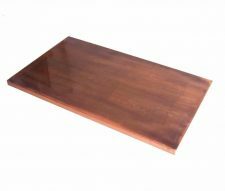 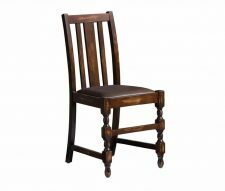 There are many styles to choose from including contemporary and traditional designs, all held in stock for quick delivery UK nationwide (3 – 5 days as standard). 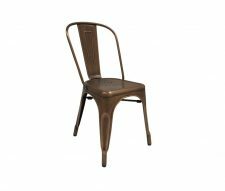 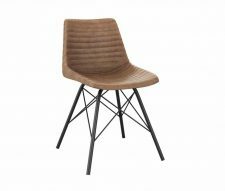 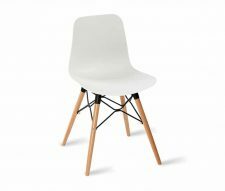 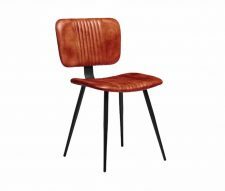 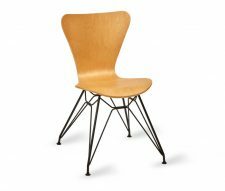 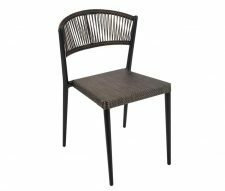 Our dining chairs are manufactured from heavy duty materials such as beech hardwood, polypropylene, metal (steel or alloy) and all weather rattan weave. 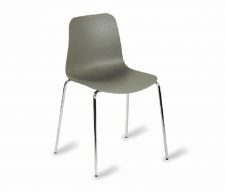 Some of our products are available in multiple colours so don’t forget to view the variations on each product page. 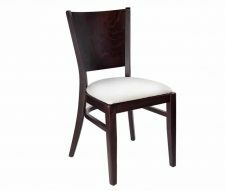 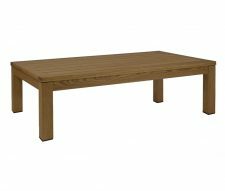 Do you want to coordinate the furniture in your restaurant, bar or cafe? 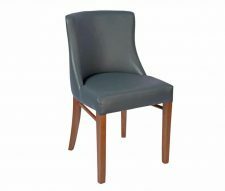 With many of our products you can do just that, as they have matching counterparts such as armchairs and bar stools. 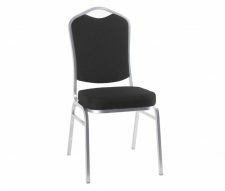 Our upholstered seating conforms to CRIB5 Fire & Safety Standards (BS5852) and we are happy to provide certification upon request. 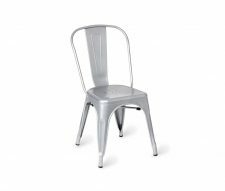 Further to this many of our chairs have undergone strength and durability testing by SATRA and FIRA so you can be rest assured that the furniture you buy from us will withstand just about any catering environment, no matter how harsh it may be. 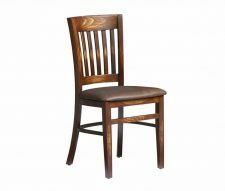 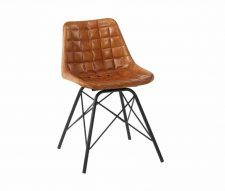 Please browse our website at your convenience, you may want to take a look at our chair suggestions for specific venues such as; Restaurant Chairs, Cafe Chairs, Bar Chairs and Pub Chairs. 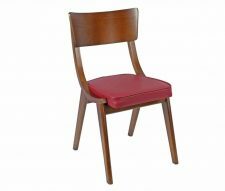 You can narrow down your search in each section of our website by using the filters on the left hand side of the page making it ultra-easy to find the perfect chairs for your business. 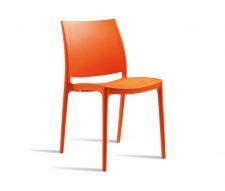 Buy online today from Warner Contracts Ltd. or contact our sales team to discuss your requirements further. 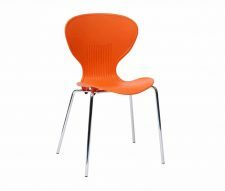 We will be more than happy to provide you with a free quotation and answer any queries that you may have.